« Morello Cherry: how should the tree be managed? The Ames Apple: does anyone grow it? 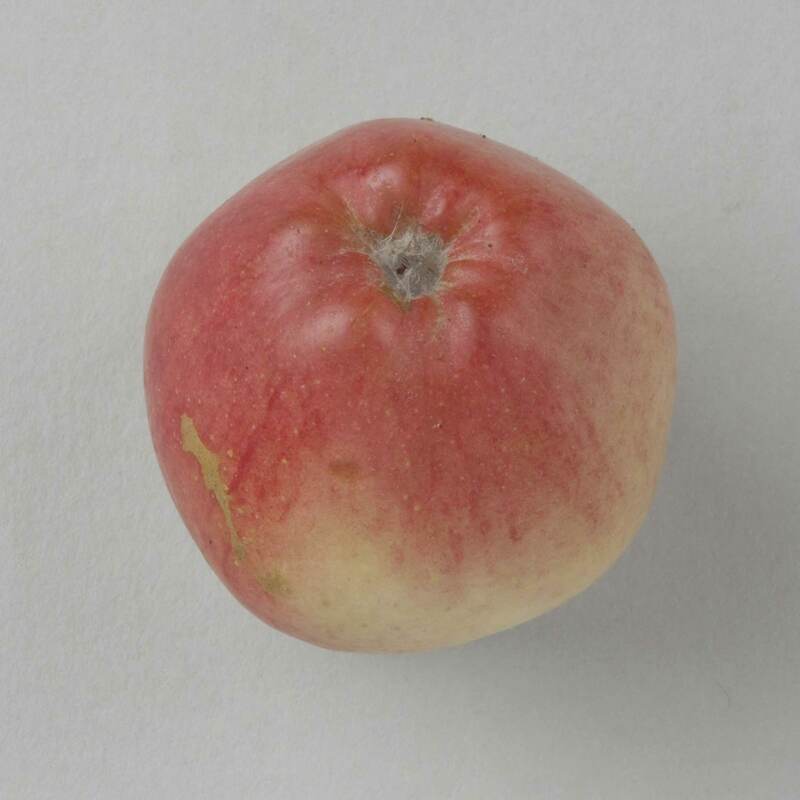 I would be interested in hearing if anyone knows of the existence of the American apple Ames, other than the trees held in National Fruit Collection at Brogdale, Kent and at Royal Horticultural Society garden at Wisley, Surrey. I think this cultivar might be extinct in the USA, and possibly everywhere except Brogdale and Wisley.